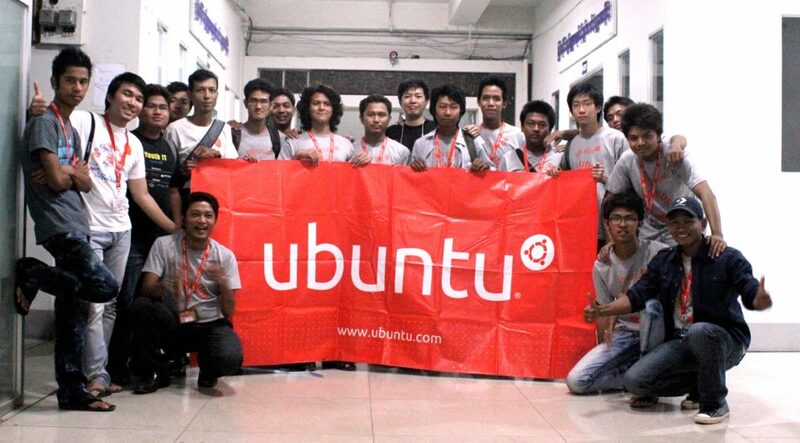 Hello, Ubuntu Myanmar LoCo Team….. This morning was very pleasant day for all of your work done. Our team was reapproved this morning 2:00AM Myanmar Time for next couple of year. See our Ubuntu loco team portal . Verified loco team was with coloured . All of our success was all of your contribution . Last night , we special thanks to Ko Ko Ye who working hard in our team , heinhtet who treat us foods and internet connection and Ethan Kurt who help documentation for Team . 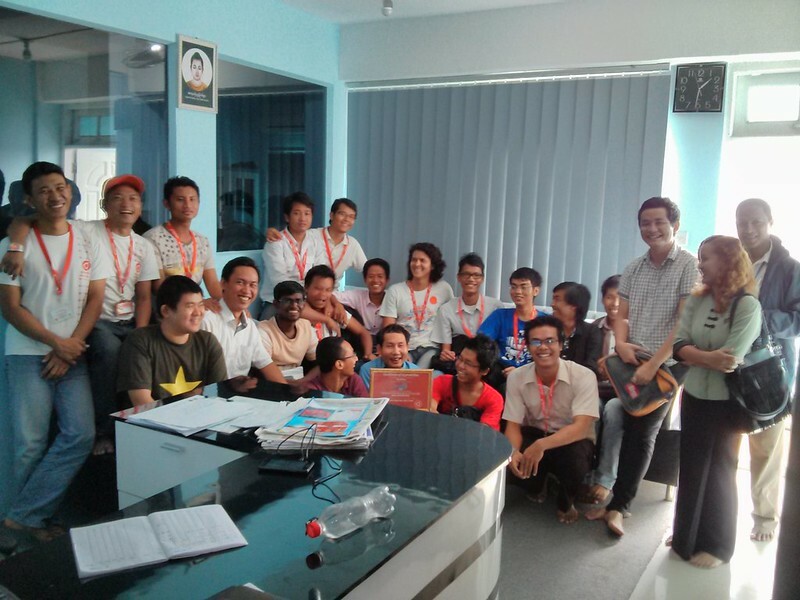 And than thohi who rent unofficial office in 2012-2013 for us , pyaesone who translation in Myanmar Ubuntu Translation project , Naing Ye Min who coding us for my-fs-cli and other softwares , Sai Mawn Kham who worked for Ubuntu Shan Loco Team , Htut Myat who worked for Mandalay Ubuntu User Group , CoHein who worked for Mandalay Ubuntu User Group , Saw Khaing who worked for Mandalay Ubuntu User Group and Negative Thunder who worked for Mandalay Ubuntu User Group . We can’t success without you guy . For the past , we done with you and for the future please more contribute to our team if you guy got a chance . In our team , I am very poor in coding but try to writing articles and help people to use Ubuntu in Myanmar . 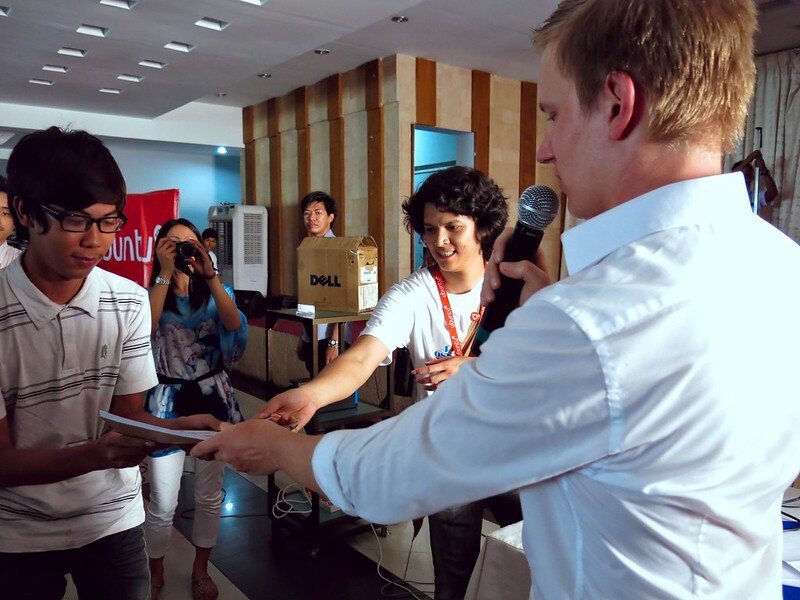 This event was the one of our milestone in our Roadmap. YCDC has completly change the Ubuntu OS and we were act as the instructor at there. *To provide technical support and teaching about ubuntu by opening Ubuntu Introduction Courses. Note: :Since internet connection in our country is terribly slow, we’ll provide local repository servers in numerous places, to provide offline installation and updating. To publish a weekly journal about Ubuntu with Internet Journal. Making tutorial videos for local ubuntu users. 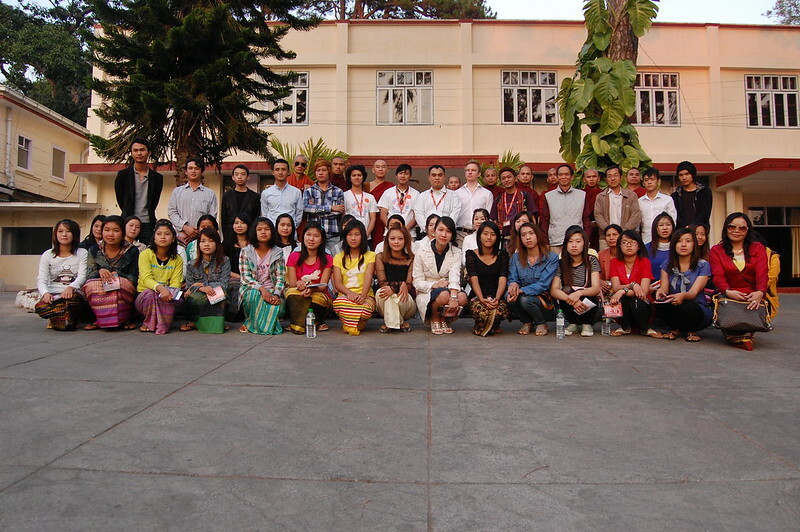 We had finished Ubuntu version 11.04 / 12.04 in Burmese Language. Our team is currently trying to work on Ubuntu Burmese Localization . Thank you for your contribution in our country Mr Jouni Helminen . Bro Ye Gyi was always help our Team. Check this out! all can withoսt difficulty bе aware of it, Ҭhanks ɑ lot. Thanks for sharing your thoughts on gratis slotsthat.